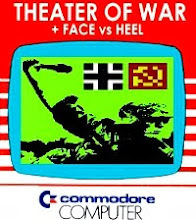 Requirements: VIC-20 with 16K minimum memory expansion is required. 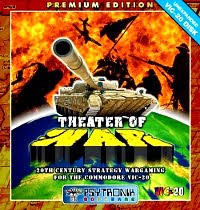 24K is recommended for better performance (for less disk usage) and greater 3D graphical perspective. A disk drive is also required. 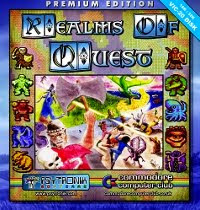 Description: Demo version of the upcoming Psytronik release for Realms of Quest IV where the first four levels of the dungeon can be explored. 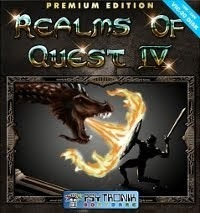 The attached PDF manual is still a work in progress, but serves as a preview of how the printed version will look like when the whole game package is published. 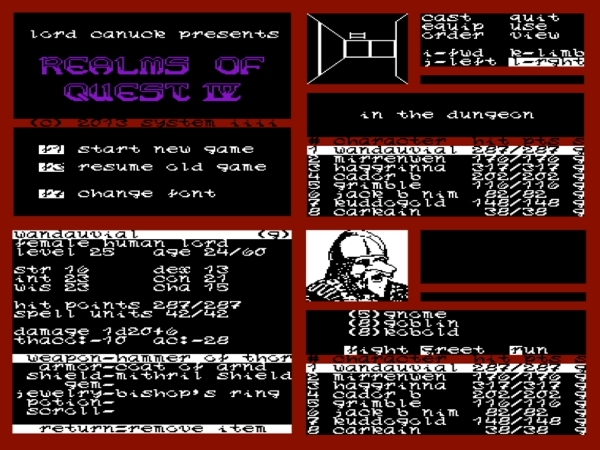 The long-awaited follow-up to Realms of Quest III is almost completed. 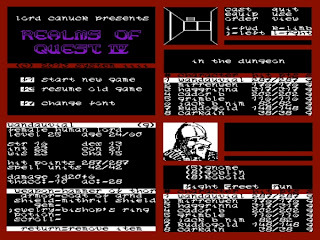 As I continue work on finishing Ultimate Quest for the Commodore 64 (intended to be on Side 2 of this Psytronik release), I make the first four Dungeon levels available to everyone. The enemy this time are the mysterious Time Lords who threaten the reign of the fairer creatures above the earth. Befalls thus you, brave adventurers, to battle the labyrinth below all our feet, and ensure for yet another generation, that the evils and chaos do not rise. How it can be so, that this peace last forever, none knows. All one knows, is in the Dungeon, lay riches, glory and the immortality of your name.